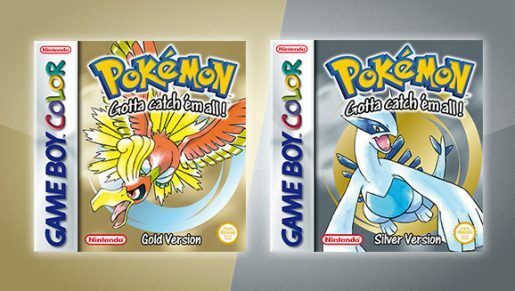 If there wasn’t enough exciting Pokemon news, Pokemon Gold and Silver are heading to the 3DS Virtual Console. Similar to Pokemon Red, Blue and Green, they will support Pokemon Bank functionality, along with all the features of the original games. It will release Sept. 22, just in time to get ready for Pokemon Ultra Sun and Moon.